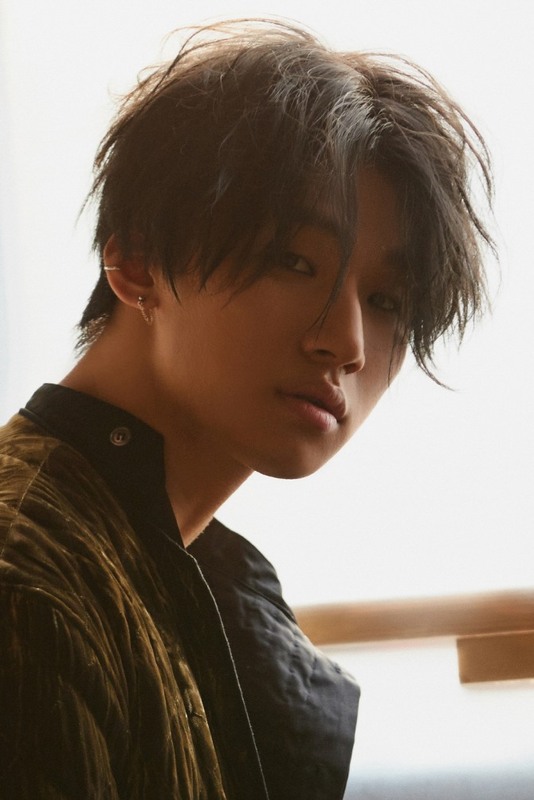 Daesung of Big Bang will release his solo mini album “D-Day” on April 12, his agency YG Entertainment said Wednesday. The artist -- also known as D-Lite by his Japanese fans -- will hold his D-Lite Japan Dome Tour 2017 in April. The album is to commemorate the tour. 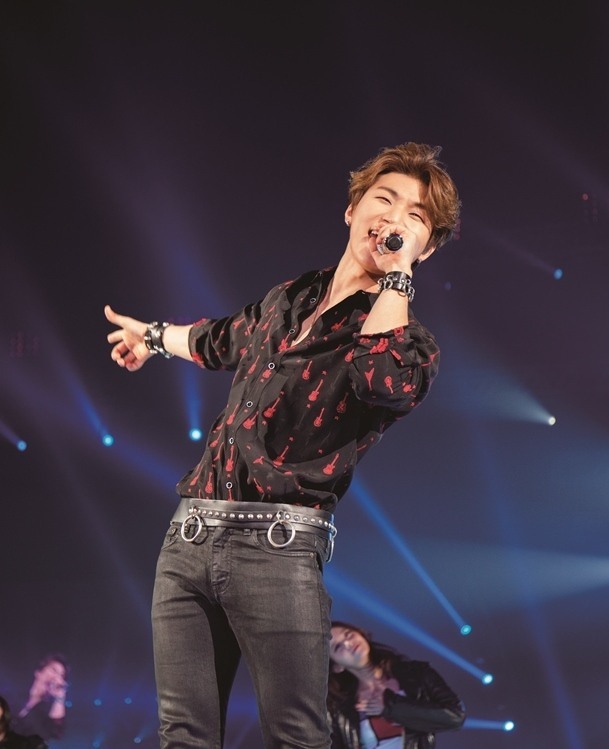 “The title of the album ‘D-Day’ means the anniversary that I can meet the fans through this album,” Daesung said. It is the first new solo release in more than two years for the artist, since he dropped his mini album “Delight” in October 2014. The album will contain seven songs written and composed by top Japanese artists, including Ayaka, Hata Motohiro and Mizuno Yoshiki. Daesung released his first solo album in Japan, titled “D’scover” in February 2013. It went on to secure the No. 2 spot on Oricon’s weekly album chart. His second solo album, “D’slove,” was released in July 2014 and topped Oricon’s daily album chart.